On behalf the Notre Dame parish community, we would like to express our sympathy for the loss of your loved one. Please know that we as a parish staff are here for you and are ready to answer any questions you may have during this time of grief and funeral planning process. 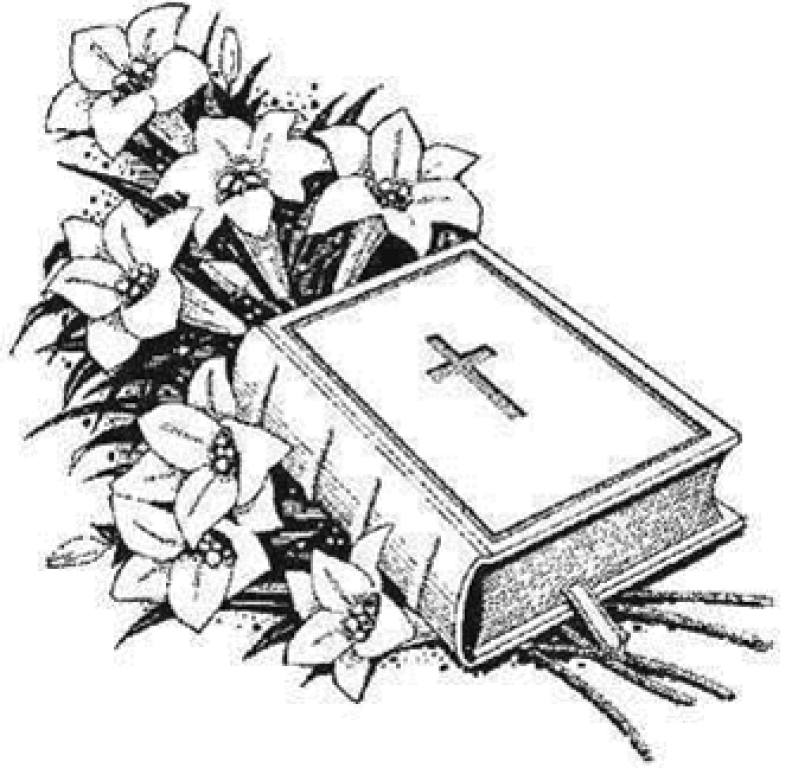 You will be contacted by a Funeral Planner from our parish Bereavement Team. 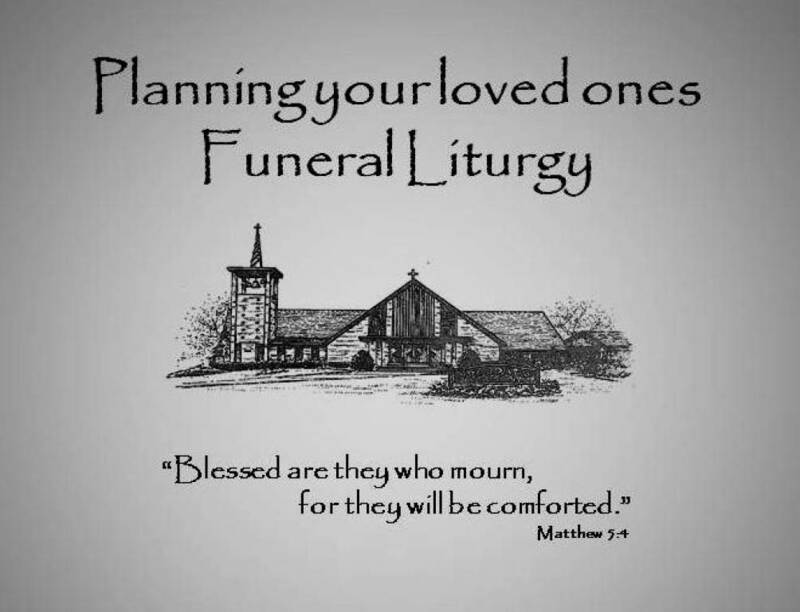 They will invite family members to meet at the Notre Dame parish center to prepare the Funeral Liturgy for your loved one. Reviewing information found here ahead of that meeting will help you in the preparation process.